Wickedfood Cooking School in Johannesburg recently hosted members associated with Eqstra to an Italian themed cooking class. The cooks were given the same ingredients and asked to prepare and cook a 3-course meal consisting of 6 dishes. 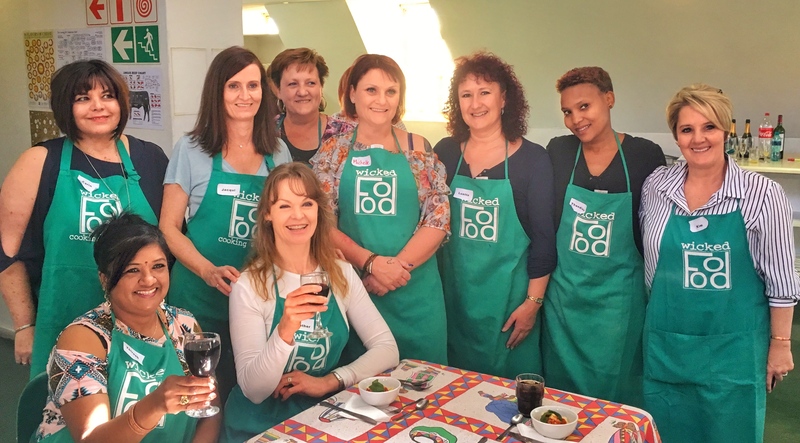 This was a different type of team building activity that the ladies had gotten involved in and although some participants were nervous when they arrived at the cooking school, they all settled in quite quickly after a glass of wine. The cooking class was a success as the teams produced a fantastic meal which was enjoyed by all. As a team building idea, this cooking class went down a treat! 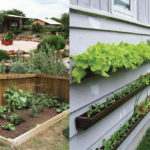 Wickedfood Cooking School also offers cooking classes at it’s farm in Hekpoort in Johannesburg. The farm is referred to as Wickedfood Earth. This country cooking school is only an hours drive from Fourways towards Magaliesburg. The county cooking school is unique as it allows prticipants to pick seasonal herbs and vegetables from the garden in which to cook. These special cooking classes are available to a minimum of 8 participants. These country cooking classes are perfect for corporate groups looking at having a team building in the countryside and getting out of town.